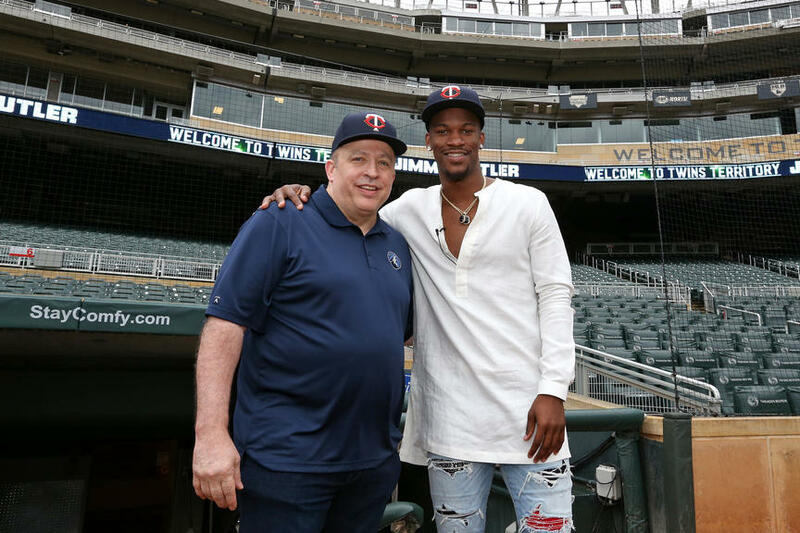 Jimmy Butler is leaving Minnesota, that’s real. 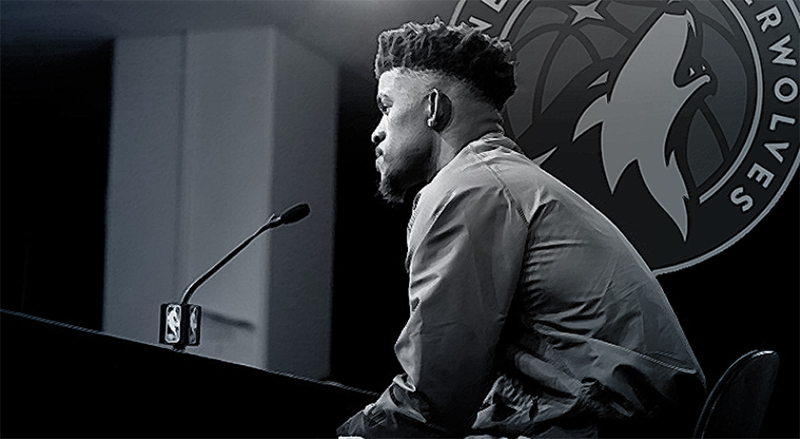 We need to know which player will be included in the deal to know the true potential of the Timberwolves next season. But taking in mind the present roster, and the evolution in the game of the most important players, we can think that the team is ready for one more step. The doubt is if that step is in the correct or the wrong way. During last season Jimmy Butler played only 59 games, and we can confirm the team wasn’t comfortable without his points. Minnesota lost 13 games and won 10 playing only with the focus over Wiggins and Towns. They were taking more responsibility with the pass of the time but sometimes they are not ready to assume the key shots or the last possession. The main problem was from February to April, when Butler suffered the knee injury. No more than two triumphs in a row and just once they left their rival under three digits. A big deficit in their defense and the main issue if you want to be in the Playoffs spots. The positive side is that the team finally played the postseason after 14 seasons, first appearance since 2004. But remember that on the February night when Butler suffered a meniscus injury, the Timberwolves sat in third place in the Western Conference. Nobody knows what could have been happened with Butler healthy. Currently is clear that all the space is for Towns and Wiggins, the exit of Butler become pretty similar when last year they left Ricky Rubio sign directly to Utah. Not one, not two… Lot of interesting players are leaving the Target Center, the bet is clear in the performance of those two young players. Maybe the wrong decision if we consider the real development on the court of Towns and Wiggins, future but maybe not the owners of the present.